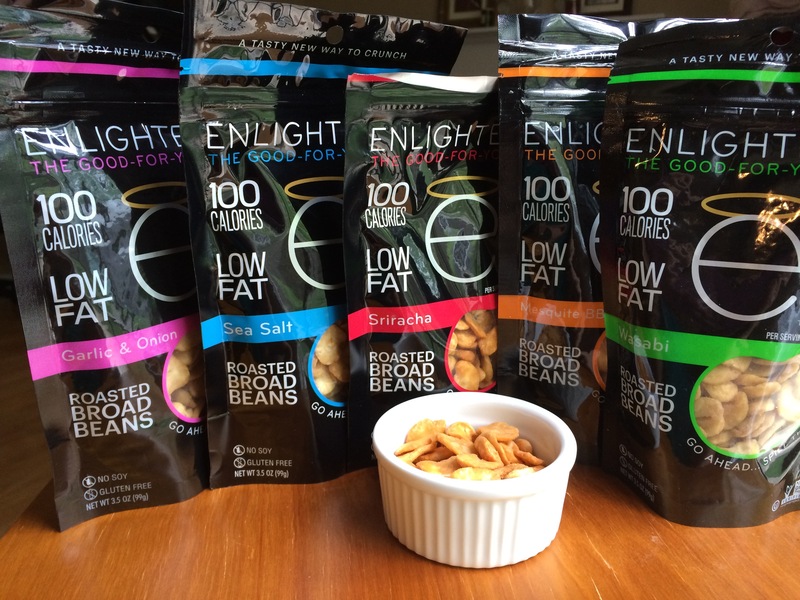 This entry was posted in Fitness, Food, Life and tagged blend retreat, blend swag, crisps, eat enlightened, enlightened, food, giveaway, healthy, ice cream, low calorie, protein, roasted broad beans, snacks. Bookmark the permalink. yeahhhhhhh sriracha anything has my name all over it! Oh my, Alison! This is such a generous giveaway! 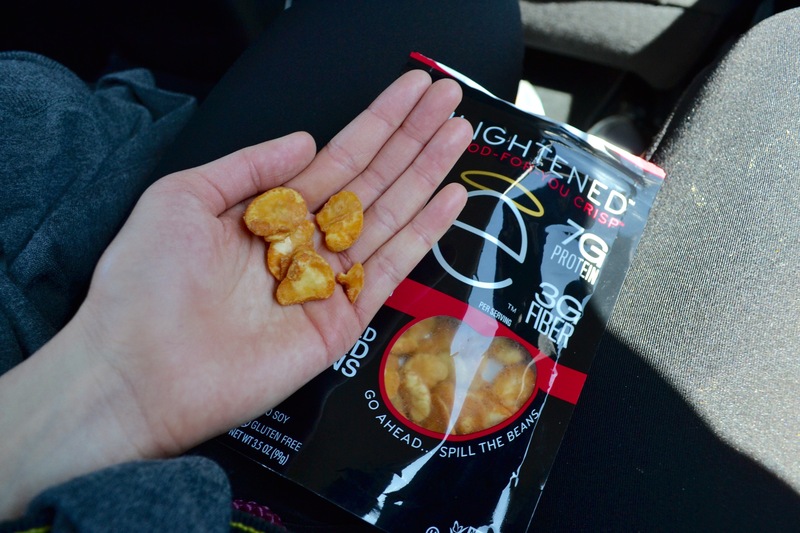 I have been itching to taste those Enlightened chips ever since I saw your Blend post. 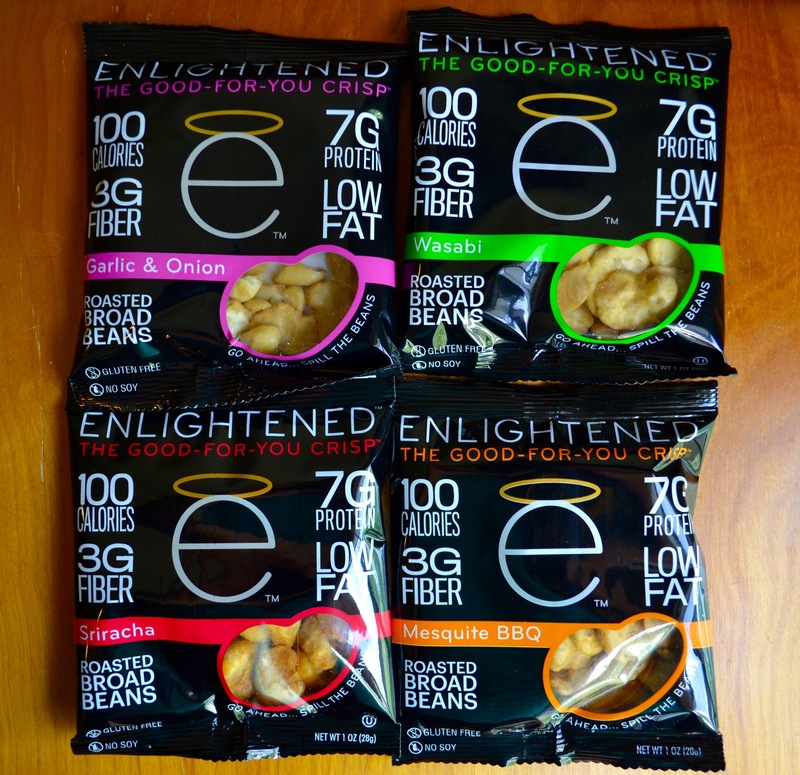 Honestly, I would want to try all of the Enlightened items… but I would most want to try the Garlic and Onion flavor chips. How can you go wrong? 😉 The ice cream is a huge plus… for me being an ice-creamholic. 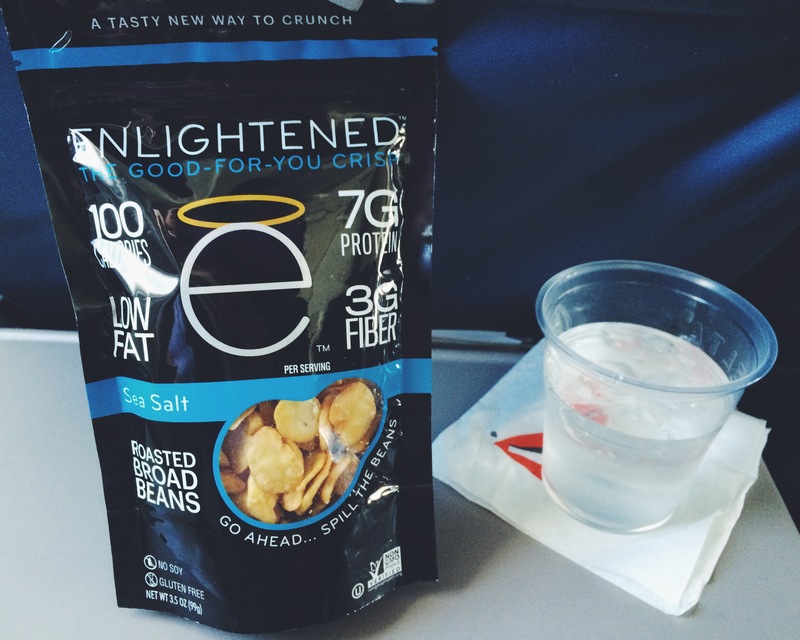 Those enlightened crisps sound right up my alley! Mm, sriracha crisps sound delish! Today, stuck in bed with a sore throat in the (finally) summer weather, all I want to eat is a popsicle, that preferably has a little more substance than juice. Coffee and toasted almond flavored bars would do the trick marvelously. Weirdly, I’m never so aware of what my body needs than when I’m sick. Anyways, thanks for doing such a generous giveaway and sharing some of your Blend experience (both in words, as well as in the swag :p)! I’d love to try the Mesquite BBQ crisps! I would love to try the fudge ice cream bars! What an awesome giveaway! 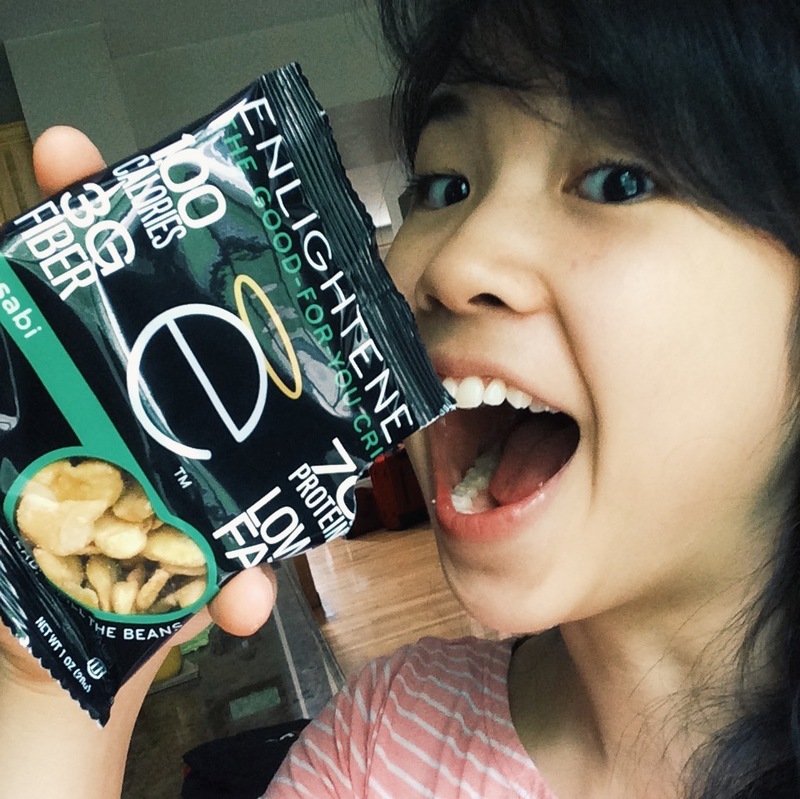 I’ve never had Enlightened products – I’d love to try any of them, but especially the Garlic and Onion flavor. I would love to try the garlic and onion! Ohh yum. I want to try the Mesquite BBQ crisps! omg you have no idea how exciting this is- To be able to enter a giveaway! Okay, hands down would be the ice cream because chocolate peanut butter SWIRL!!!! vanilla bean ice cream sandwich!! This looks so good. I really want to try an ice cream sandwich 😍😍😍. 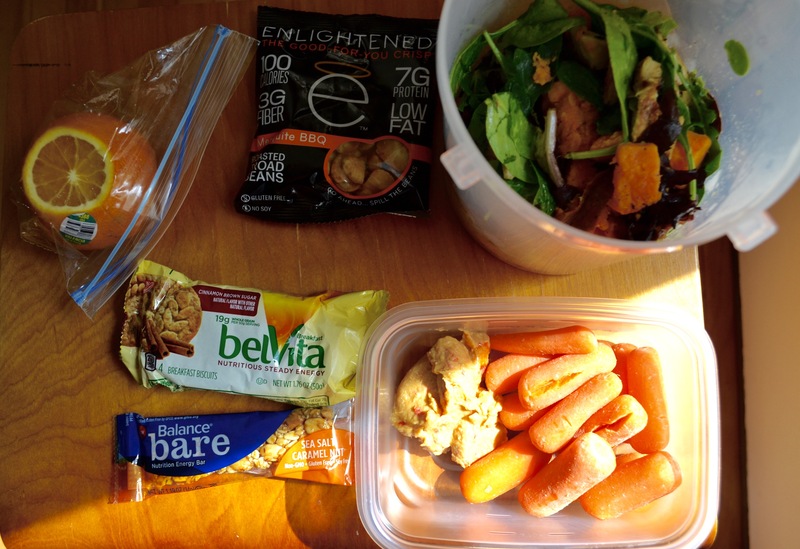 But also I have never had a quest bar so that woul be very exciting to finally try. I’m all about the sriracha or wasabi flavors! I love anything hot or spicy. I’d love to try these, and the ice cream! Garlic & Onion for me! 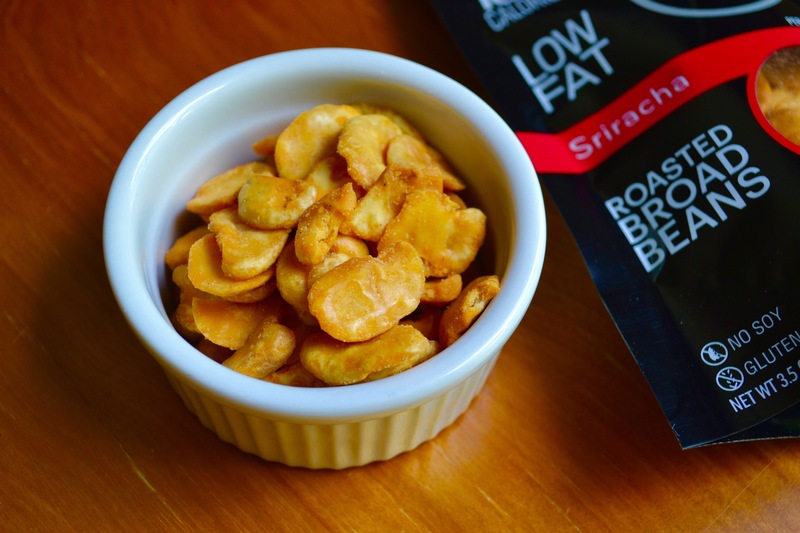 The sriracha crisps! They look really good! I like the sound of garlic and onion, but trying new things is a must for me, especially cause I never do it but am usually pleasantly surprised when I do, so siracha sounds perfect! 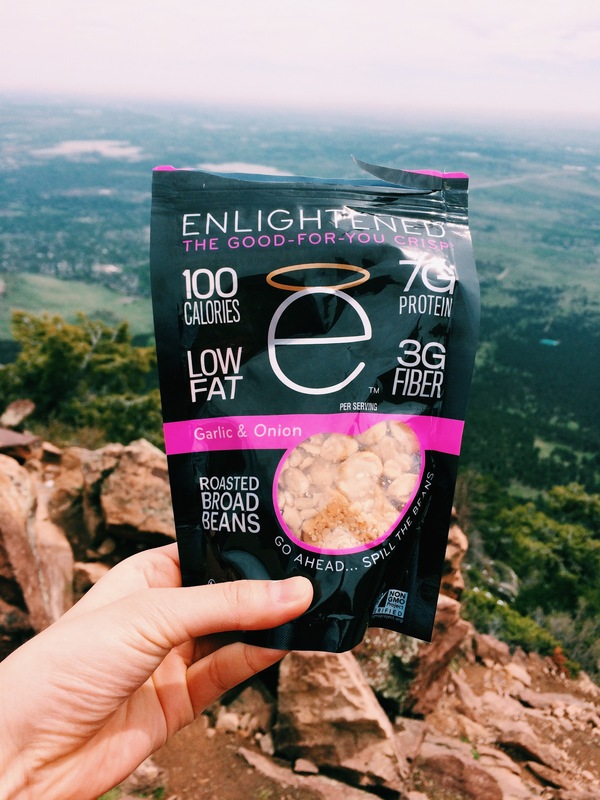 I would LOVE to try the Enlightened Salted Caramel Ice Cream bar! Its calling my name!! I would love to try those ice cream bars! the sea salt caramel ice cream sounds great! I’d love to try the garlic and onion!! Ooohhh, I’d like to try the sriracha beans. Uhh ice cream? And it’s healthy?! Yes please!